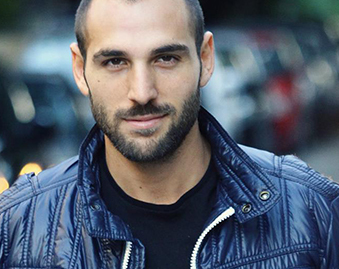 The New York Times Claimed that Lebanon is the Only Country in the Middle East with Gay Rights. They Forgot About Israel. 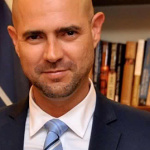 Blogger Paul Gherkin takes the New York Times to task for ignoring Israel’s positive track record in advancing LGBTQ and Women’s Rights, especially in comparison to the surrounding countries. The New York Times has been advancing the notion that liberal values are popping up in the Middle East. Despite the actual murder and mayhem brought by the “Arab Spring,” the Times published articles about the advancement of women’s rights in Iran and Saudi Arabia, as well as the acceptance of the gay and lesbian communities in Lebanon. These recent phenomena may be true, but it is interesting that Israel is never mentioned in the articles – the one country that has equality for women and the LGBT community. The International Lesbian, Gay, Bisexual, Trans and Intersex Association (ILGA) produced detailed reports about the countries of the world that protect or criminalize LGBT relationships. 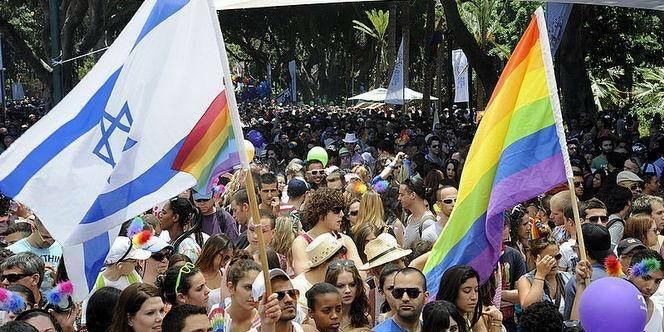 In every year, Israel stands out as an island of acceptance for the LGBT community for thousands of miles. If the Times really believed in the concept that it opted to cite, that the activity in one country could influence the actions in neighboring countries, why not mention the country that leads the entire region in human rights, especially for women and the LGBT communities? Is it too remarkable to assume that the countries in the region are trying to catch up with Israel, whether in technology, the economy or human rights? Paul Gherkin is founder of the website FirstOneThrough, which is dedicated to educating people on Israel, the United States, Judaism and science in an entertaining manner so they speak up and take action.